We are incredibly excited to share that a member of our Interlaken family is coming home! Tova Blasberg has accepted the Program Director position at Camp Interlaken, and she will be joining our full-time team on October 22, 2018. Tova grew up in Milwaukee and truly believes that her sixteen summers at Camp Interlaken have helped to mold her into who she is today. It is here that Tova found her passion for creating a safe, silly, nurturing community for children From Camper to Counselor to Shoresh Unit Leader, to Sha’ar Unit Leader, to K’far Noar Unit Leader, and to Mama Ozo, Tova has lived the Interlaken magic in every possible way. After a gap year in Israel through the Masa organization, Tova went on to receive a BS in Recreation, Parks and Tourism with minors in Leadership and Non-Profit Management from the University of Florida. Before that, Tova worked for Disney as a Disney College Program participant for one year full time and two more years seasonally. For the past three years, she has been the Summer Camp Director at Sun Country Sports Center in Gainesville Florida. In her role as Program Director, Tova will oversee and supervise all of our Camp activities and programs from our daily Chugim (activities) to our evening programs to our special day programs to our trips. 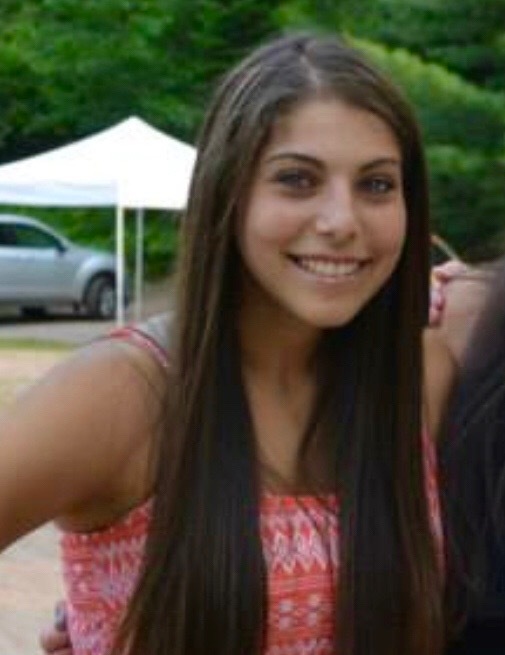 She will be a key player on our sales team focusing on both recruiting new campers and retaining current campers. Tova will also work to strengthen the connection of our alumni network back to Camp. She will take a lead role in our communications, social media, and connecting to our Camp family. Tova can’t wait to be back in Milwaukee with many family members and friends. She is eager for her 17th Interlaken summer and can’t wait for her next campfire, the musicals, Sha’arnival, and the amazing talent in our talent shows. Please join us in welcoming Tova with a very special Heveinu Shalom Aleichem as she begins this new Interlaken adventure with us.